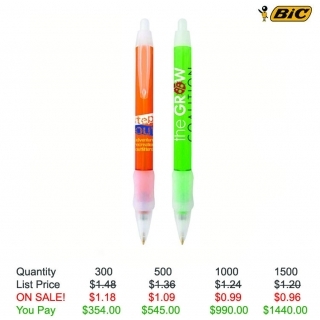 Your campaign success will be "clear as ice" with the BIC (R) WideBody (R) Clear ballpoint pen with ice trim! 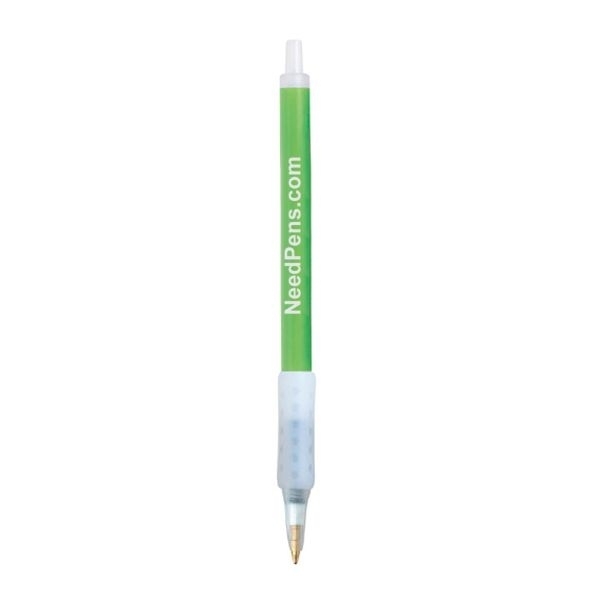 This USA-assembled, retractable pen features a frosted clear trim and soft contoured rubber grip. 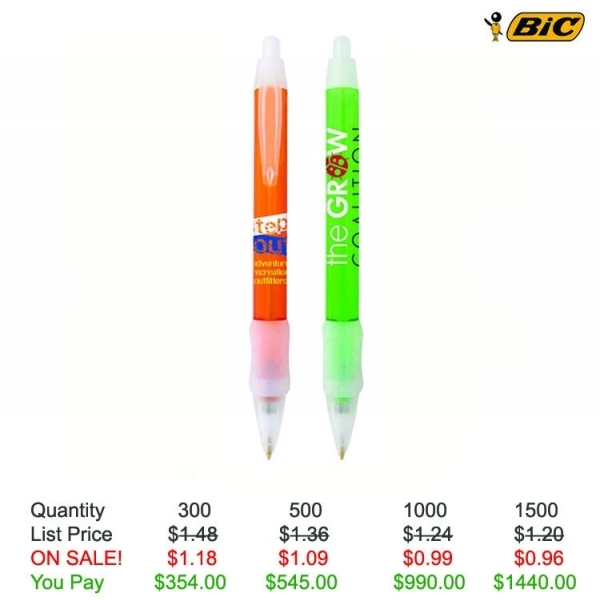 Refillable and always in stock, this medium point promo pen fits the needs of any business, project or event. 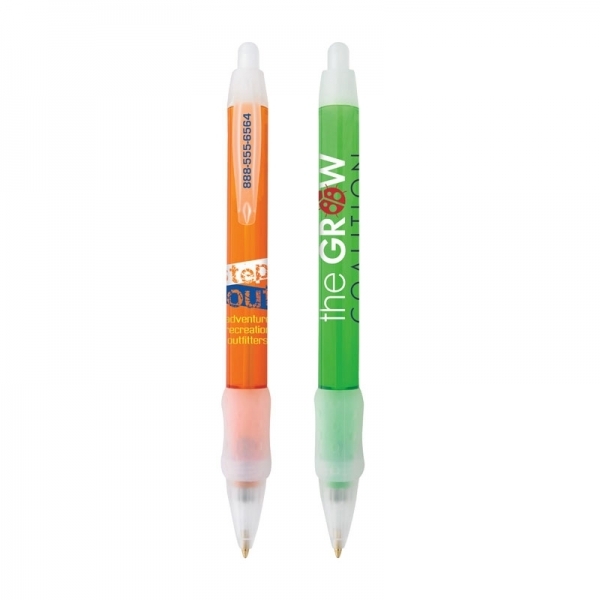 Add your silkscreened imprint to spread your message everywhere this pen goes. Order now and watch your brand awareness grow!